from ‘empty hen’ after they’ve successfully lavish us with free 1gb last week. 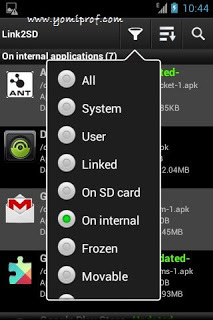 you can allow your Android phone to use some of your Memory card internal storage to install to some applications directly. way beyond that ridiculous low internal storage your phone has. Am going to take this very slowly so that everyone can get along. The first thing we are going to do here is to partition our SD Card. How Can I Partition My SD Card? a back up of your SD Card and equally note the driver letter of your SD Card. at this stage. Please remember to back up before deleting. 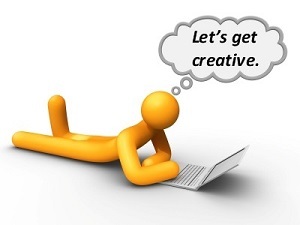 “Create as” on that drive letter. less than 2GB, select file system FAT. 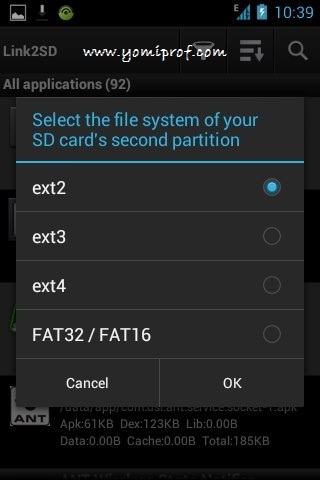 If it’s more than 2GB, select FAT32. unallocated space again and select Create as -> Primary. file system. You can let the whole space take over in this step. it. Make sure to select “Remember” and press Allow/Grant. it as ext2. So, ext2 it is. you will see on the screenshot below. select all button. All of these apps will be selected. 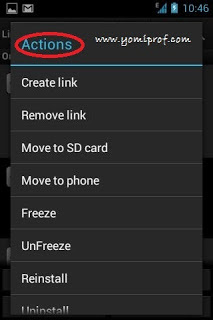 Now, click Actions and then choose Create link. 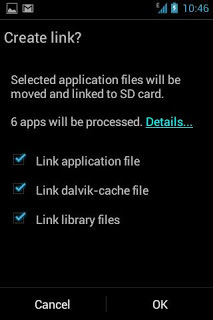 Check all three boxes and touch OK.
partition of your SD card. Touch OK when done. memory on your Android phone using this method. Thanks man….bt pls can u post that for windows phone 6.5 operating system. 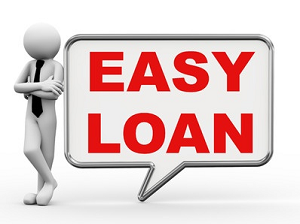 i will quickly show you in easy steps on how to root your Techno N3. Just follow me carefully. 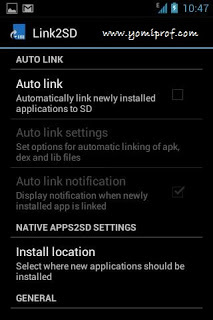 ==>You show goto settings on the phone –>Application: check unknown source; tap preferred install location, select internal device storage; tap development and check USB debugging and Allow mock locations. once you have all the above in place, we can now begin the rooting process. ==>Goto file explorer on your phone and locate the poot application you downloaded above, click on it to instal. ==>After installing open the installed poot application from your menu icon, it will request to download ministro services, download and install Ministro II library from Google play store. ==>Now go back to open the poot application again, it will ask to update QT libraries, do that and your computer should restart automatically, if it doesnt restart it yourself. Now remove your memory card and boot the phone without a memory card. ==>After the above step your phone should shut down automatically (if it doesnt restart your phone and repeat from step 5). ==>After the phone goes off, it should come back, but if it does not you have to remove the battery and put it back, then start it. ==>If every thing goes well then you should see an option to download super user and root checker (if not try the steps again till you see this two options. 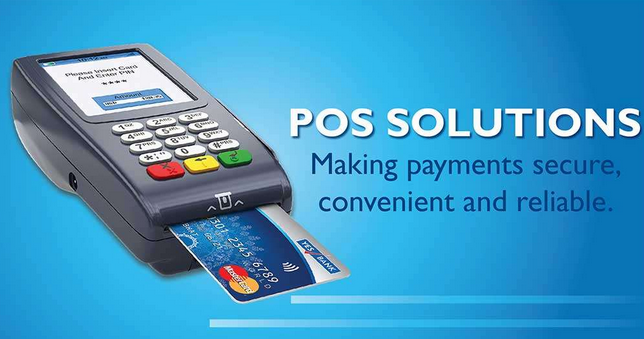 ==>Now download and install the super user and root checker from the link on poot. If you get stalked up along the way, All you should do is restart and keep trying, sometimes you will get it done at first instance some times even up to 10 times before getting it done. The link2sd only handle issues with space and creating additional space on your SD and not your Internal Ram. Android does a great job at managing the RAM and thus you don't need to worry about it. My device RAM is just 350MB and once I open one or two games or run few applications, the device becomes too slow and freezes…can u help out pls? Link2Sd will help you free application space instead of running those app directly on your phone memory. I think it will help if you give it a trial. 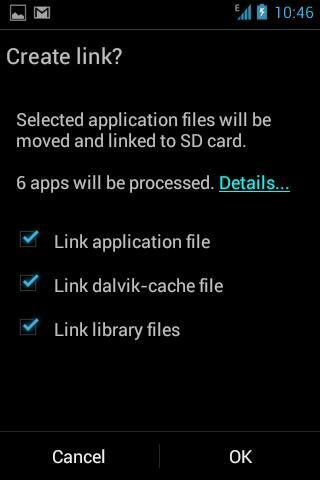 Once it is done, it will move some of your app directly running on ur phone memory to your SD. plz in my phone the AUTO LINK was not highlighted. there is no way to check the three other boxes. pls what will I do? how do Igo about it? 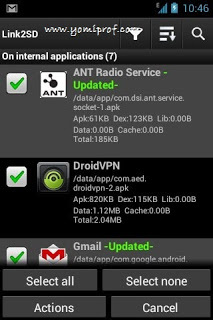 how can i increase my android version of 2.3.5 to 4.1. my phone is itel inote mini. 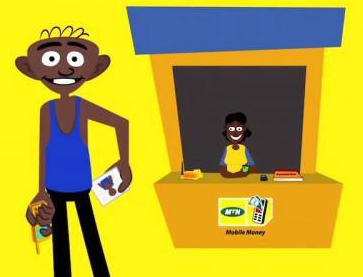 pls prof, I have an HTC AMAZE 4G and want to flex glo bis on it. how? 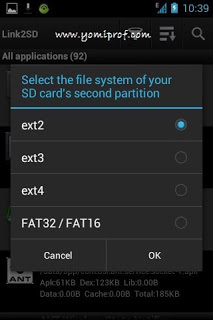 i get an error that second partition not found on sd card. kindly advice.